African lion bow hunting packages with Mkulu African Hunting Safaris. African lion bow hunting packages South Africa are for the bow hunter who would like to bow hunt dangerous game. 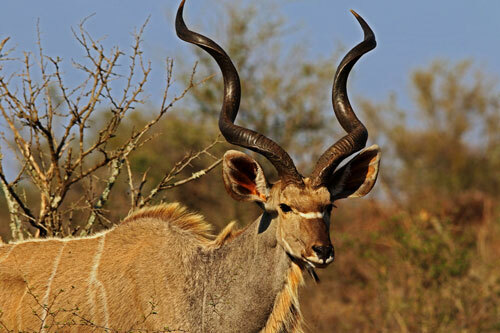 Mkulu African Hunting Safaris offer African bowhunting safari packages for the serious African bow hunter. Combine your lion bow hunting package with our African bowhunting safari packages with multiple choice trophy plains game species. This will significantly increase your chances of a successful South African bow hunting safari. Bow hunting in Africa is a dream for many bow hunters that has to be experienced. 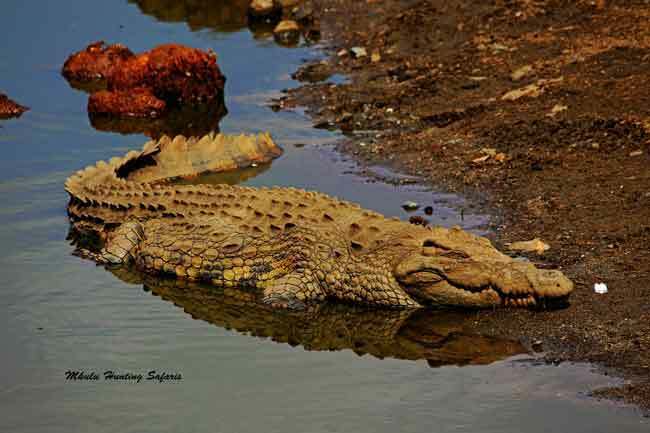 In South Africa we have the widest variety of trophy animal species that can be bow hunted than in any other country or continent in the world. 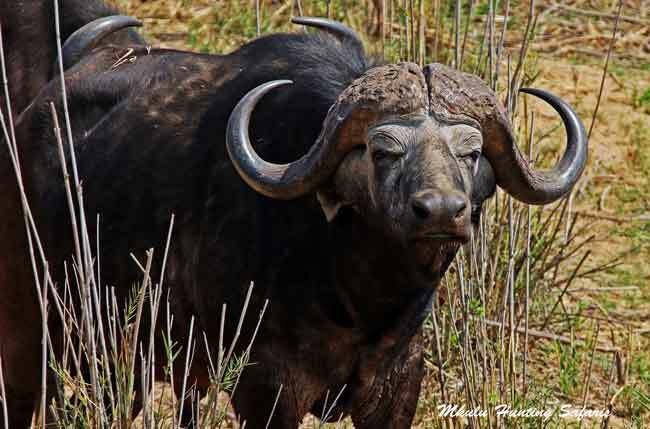 Bow hunting lions in South Africa and bow hunting Cape buffalo can be accomplished in South Africa on the same hunting trip, not forgetting all the other species between these top two. Our African bow hunting safaris are conducted in some of the most pristine hunting areas assuring opportunities at letting your arrows fly true. Your experienced Professional Hunter will assist in trophy quality judgment. Go ahead, book any one of our African lion bow hunting packages South Africa today! We are going to run the following African lion hunting safari packages special offers for a limited time. 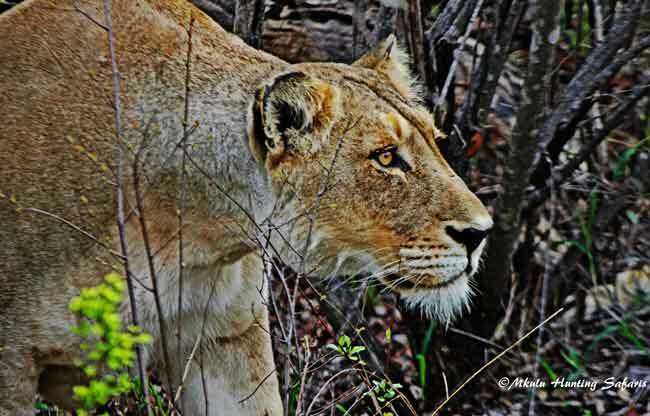 Book a Category 2, 3, 4 or 5 lion hunt with us and add a lioness AT NO EXTRA cost. On average stand-alone lioness hunts sell for anything between $ 5 000 and $ 7 700. You can compare this to your own Black Friday special offers on African lion hunts. We have a limited number of packages available for this incredible offer. Add a lioness to any Category 2, 3, 4 or 5 lion AT NO EXTRA COST. If you bring a hunting companion and you each hunt a lion on the same hunt, you will each receive an additional $ 3 000 credit towards your trophy fee if hunting the same category lion. What the above means is – both hunters decide to hunt a Category 3 lion at $ 23 500, BOTH hunters will receive their Category 3 lion at $ 20 500, and BOTH hunters will receive an additional lioness AT NO EXTRA cost. Do the math and you will see savings of around $ 10 000 per hunter! We have limited packages available with this incredible offer. if you book a Two on One special offer package and your hunting companion cannot make the hunt, your booking will revert to a One on One special offer package. Observers are welcome to tag along on the lion hunt for a total cost of $ 600 for the duration of the lion hunt. Cost of a 2 X 1 category 1 lion bow hunting package South Africa for 2019 is $ 13 000 per hunter. Cost of a 2 X 1 category 2 lion bow hunting package South Africa for 2019 is $ 17 750 per hunter. Cost of a 2 X 1 category 3 lion bow hunting package South Africa for 2019 is $ 22 500 per hunter. Cost of a 2 X 1 category 4 lion bow hunting package South Africa for 2019 is $ 27 000 per hunter. Cost of a 1 X 1 category 5 lion bow hunting package South Africa for 2019 is available on request. Cost of a 2 X 1 category 5 lion bow hunting package South Africa for 2019 is available on request. You can combine your African lion bow hunting package South Africa with any of our other South African bow hunting packages. Scroll further down the page to view the available plains game and dangerous game bow hunting packages. Our Mkulu African Hunting Safaris prices are now confirmed to be the same for the third year in a row. 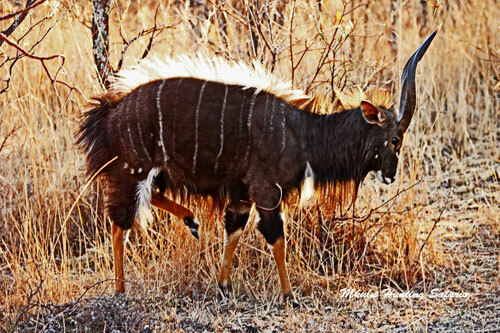 The best affordable South African hunting safari prices for what you get! The best draw weight for bow hunting big game in Africa is given according to the South African bow hunting regulations. 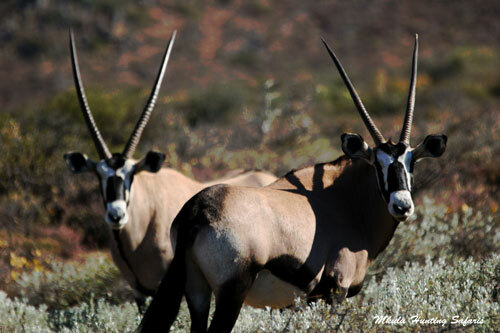 The decision on which specific bow to bring to Africa for a South African bow hunting safari will lie with you.